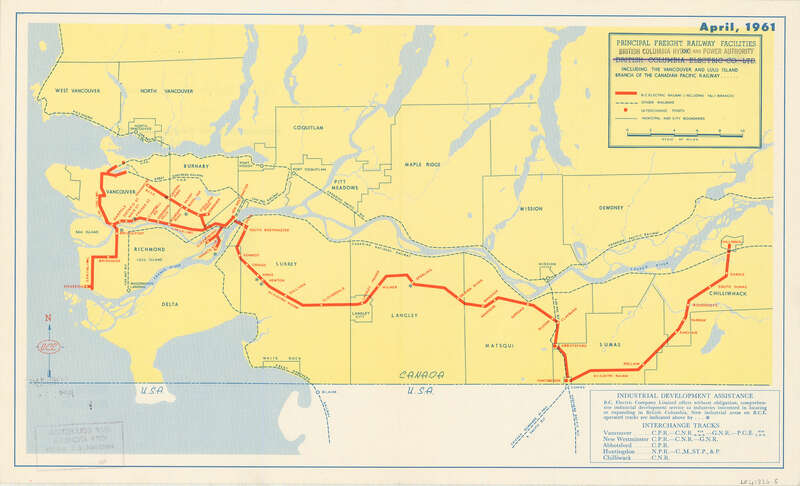 Part contains a map showing the B.C. 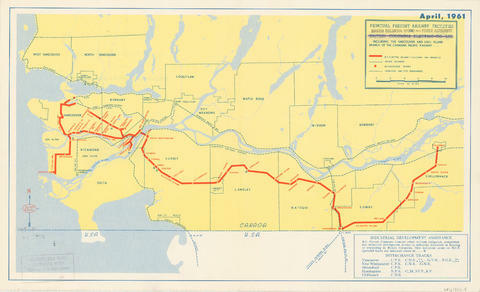 Electric railway (including the Vancouver and Lulu Island branch), other railways, interchange points and municipal city boundaries. A digital copy is available. Access to original material is restricted for preservation reasons.